'Ajith And Vijay Are In The Same League', Vani Bhojan Opens Up! 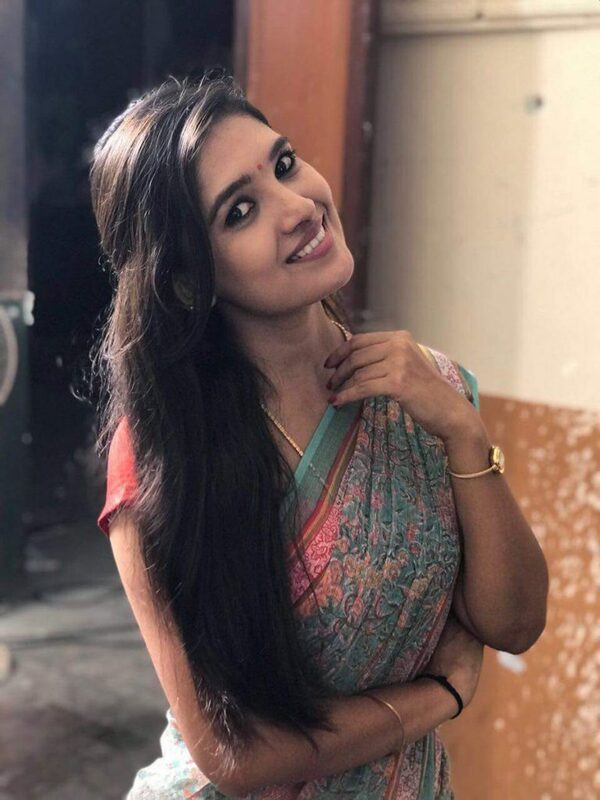 Uprising actress Vani Bhojan rose to fame as she gained huge fan base through her television series Deivamagal. Vani Bhojan portrayed as Sathya Priya in the series and has won several television awards through it. In an exclusive interview with Galatta, Vani Bhojan opened up about her favorite stars in the industry. 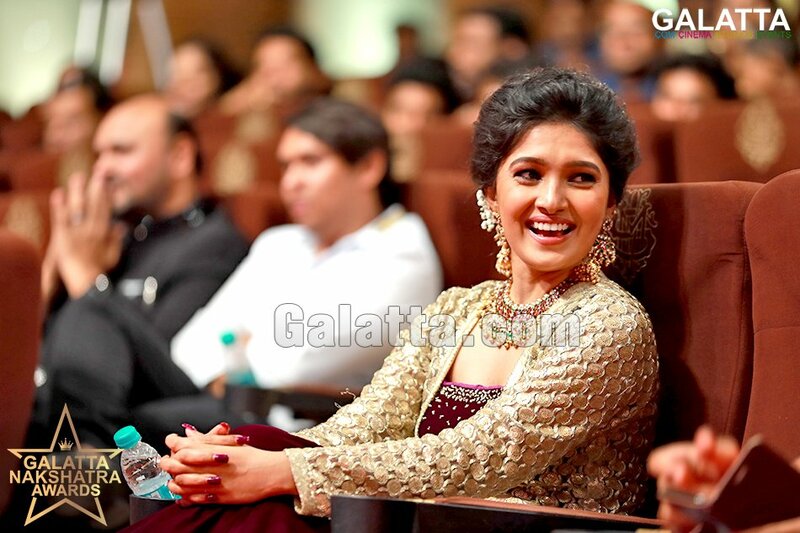 When asked to rank her favorite Kollywood stars, Vani Bhojan said, “Ajith and Vijay are at the same league. Ajith sir class and Thalapathy is mass. They can't be ranked”. Vani Bhojan will soon be on the silver screen as she had signed two exciting venture.